Networking creates opportunity. In today’s world, everyone should have a niche professional profile even if you are happily employed. As we know, healthcare changes very quickly nowadays... Leverage your talent and reach the right people. 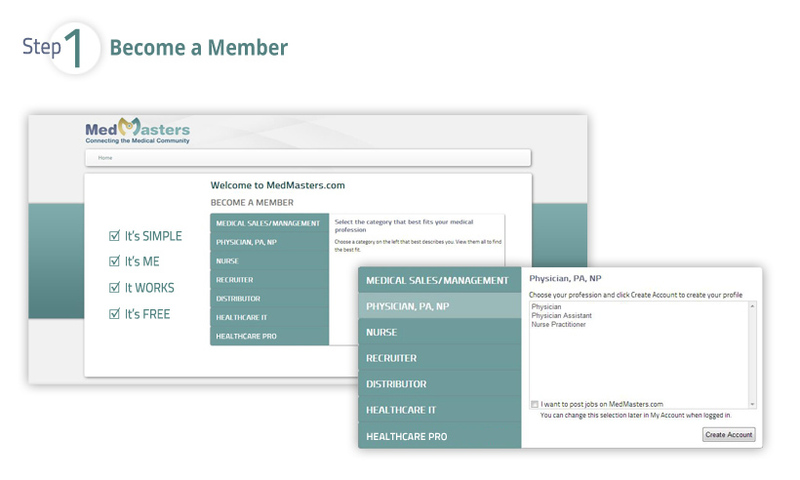 This is where MedMasters comes in.Get Started Now! 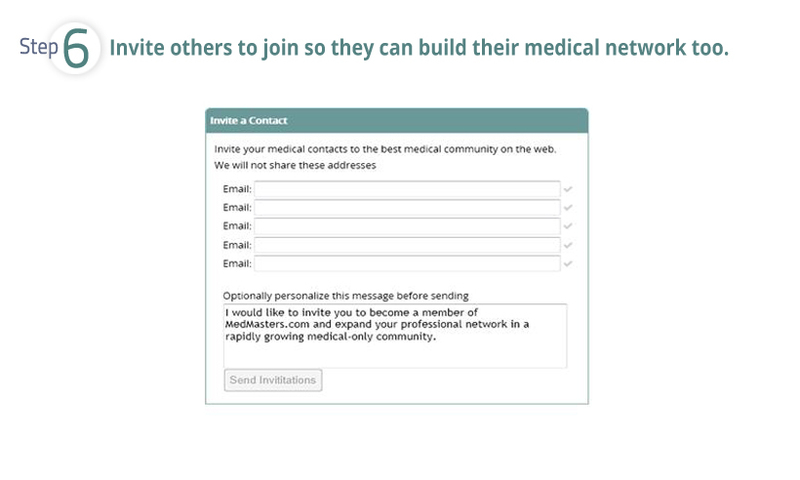 Build your medical network, communicate more easily with your peers, advertise your trade and let opportunities find you. It could mean getting a referral, obtaining a lead or landing a better job. Tired of just posting a resume? 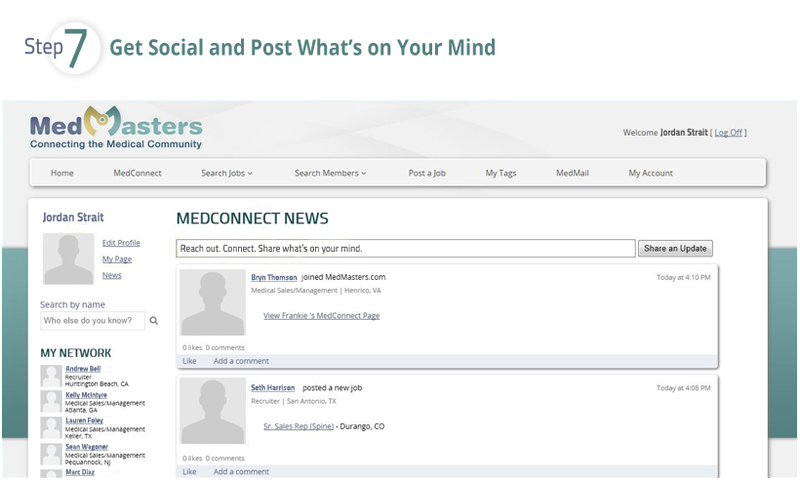 Advertise your specialty skill sets, post a video profile, post your personality profile and upload your awards. And contact the right people who can help you. 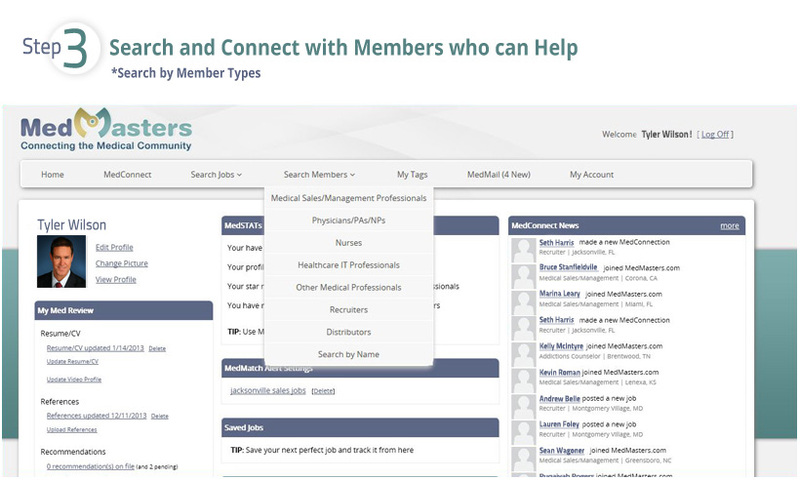 You can search and connect with healthcare and specialty recruiters who focus on your area of expertise. 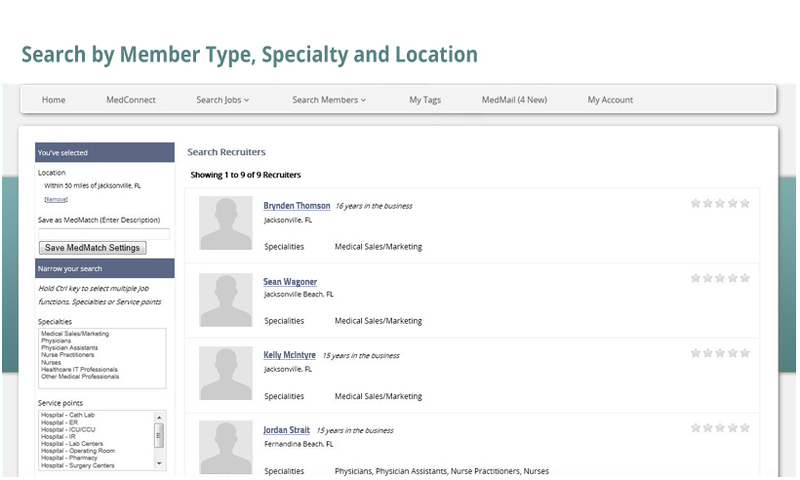 Source active and passive candidate profiles based on very specific job functions and specialties. 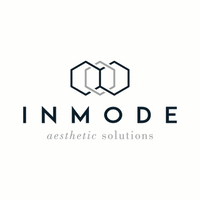 Grow your business by connecting with new clients who need your services. 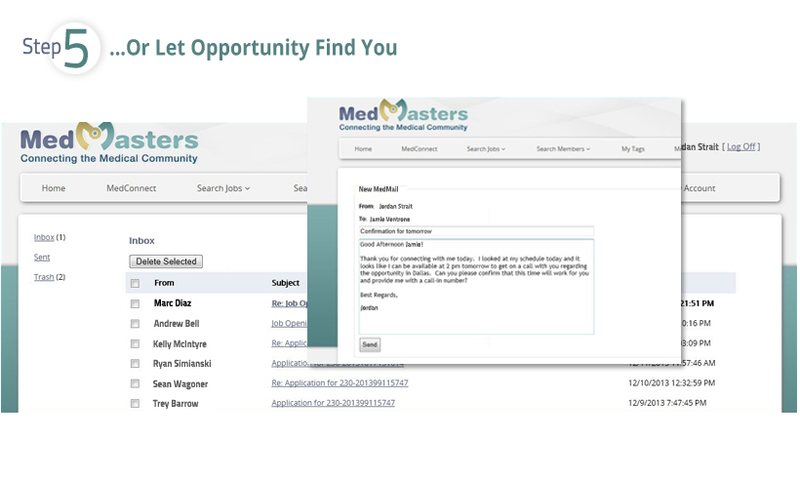 And utilize “MedMatch” to steadily feed you talent that matches your job requirements. 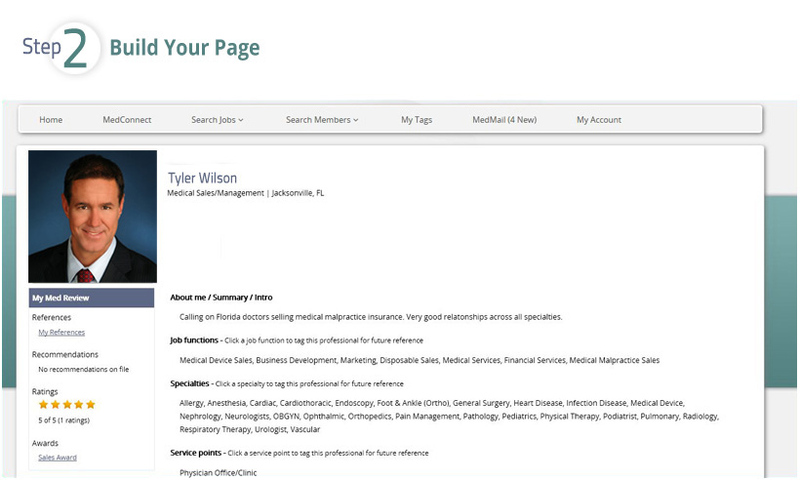 Post jobs and search for the talent you are looking for based on your job specifications. 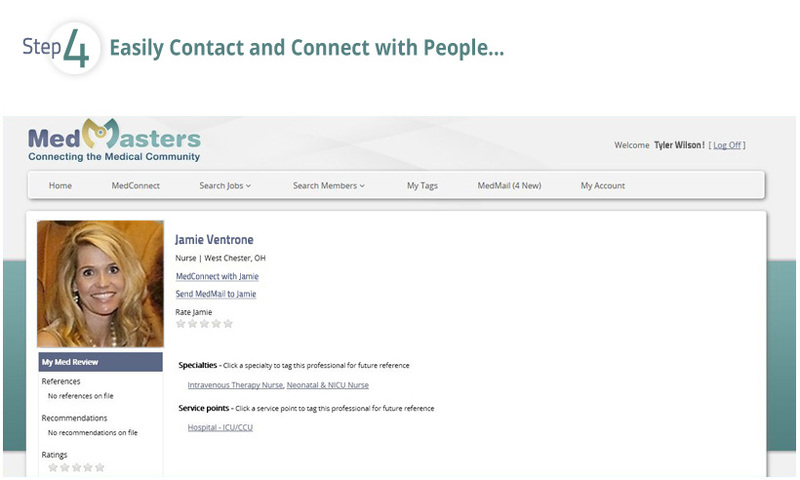 Search and connect with trusted recruiters to help you with your hard to fill searches. 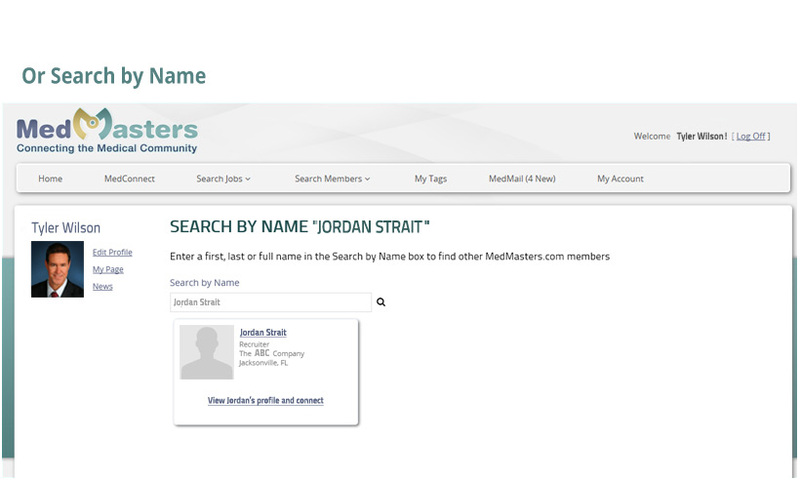 Generate qualified leads. Promote your products and services to those who need them.